Following an AMA in /r/The_Donald by Breitbart Tech editor Allum Bokhari, users began messaging Breitbart reporters with evidence of ongoing censorship across Reddit. We’ve previously reported on the suppression of anti Islamic speech on Reddit’s /r/News subreddit following the Orlando massacre, committed by Omar Mateen in the name of the Islamic State. Similarly, multiple comments relating to the Islamic religion were deleted from the /r/News thread relating to the Istanbul bombings. Luckily Reddit archiving site Ceddit.com keeps records of every thread on Reddit and highlights comments deleted on Reddit’s official site in red. Below are a few examples of comments that have been deleted, many simply questioning why they can no longer see comments they had posted earlier and some comments even predicting censorship by /r/News mods. 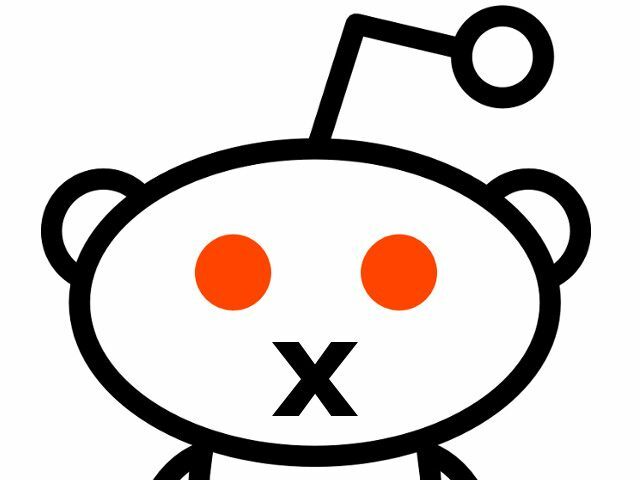 Users in subreddits such as /r/The_Donald have been vigilant in highlighting censorship on Reddit, partly due to the censorship of their own community by Reddit CEO Steve Huffman, or as he’s known on Reddit, “/u/Spez.” Changes to Reddits front page algorithm have essentially guaranteed that subs such as /r/The_Donald will no longer reach the front page, many of the subreddit’s subscribers believe that this is due to /r/The_Donald’s regular criticism of censorship on Reddit and their willingness to hold Reddit admins responsible for their actions. The theme of censorship has become quite common when discussing Reddit in recent months, particularly in relation to conservative subreddits. It seems that the average Reddit user is becoming aware that there is very little free speech on Reddit. Indeed, there is very little free speech on Twitter or Facebook or the majority of other Silicon Valley tech companies either — they are private companies, unbound by constitutional free-speech protections and with highly progressive workforces. The only thing that regular users can do to fight back against this is to spread consumer awareness, alert people aware that their opinions are being silenced and that their forum for discussion is not as open and welcoming as they once believed. As always, Breitbart is constantly on the lookout for cases of censorship across all social media platforms and welcomes any and all evidence relating to suppression of free speech.